When you think of New Mexico what often comes to mind will be a mixture of the Old West, Native Americans, and probably the desert. One thing that doesn’t usually come to mind for most folks is wine. However, that would be a mistake, as New Mexico certainly knows its wines and you can know the wines too if you visit the Las Cruces Wine Festival close by the Hacienda RV Resort. New Mexico offers several wine festivals; some have already happened this year. However, at the end of May, you’ll be able to experience the Las Cruces Wine Festival. It used to be known as the Southern New Mexico Wine Festival and has been offering tastings of state wines for a over a quarter of a century. The festival is held at the Southern New Mexico State Fairgrounds on Memorial Day weekend. 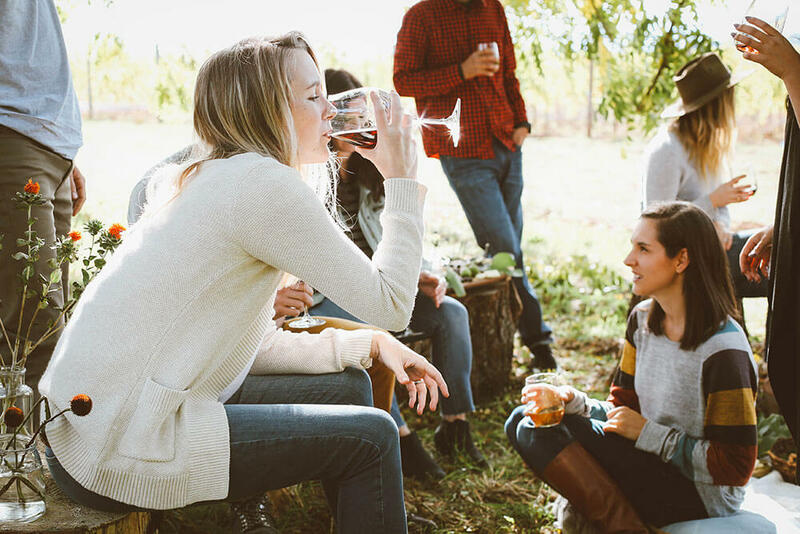 Here you can taste vintages from over 20 wineries while you dine on food from food stands while listening to live music in the beautiful New Mexico Sun. Naturally, cost is always a factor when you’re thinking about how you want to spend your time. Fortunately, that won’t be a huge issue here. General Admission for Saturday, Sunday, or Monday is only $17, but $25 if you wait too long to get your tickets! This gains you entrance, a complimentary tasting glass, and samples of over 100 New Mexico wines. If you go for the VIP admission, you get all the general admission ticket offers as well as early access on Saturday, VIP parking, and $5 off any one bottle of wine. Hacienda RV Resort and the Wine Festival are located in Las Cruces, New Mexico. We feature a spectacular view of the New Mexico landscape. Our amenities include a workout facility, free cable, and high speed wi-fi. We can accommodate just about any size RV and are conveniently located. To book your stay visit https://www.haciendarv.com/reservations/.